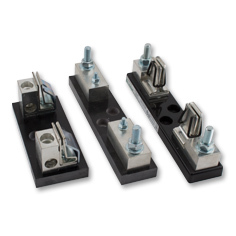 Littelfuse is a global leader in the manufacture of circuit protection products. 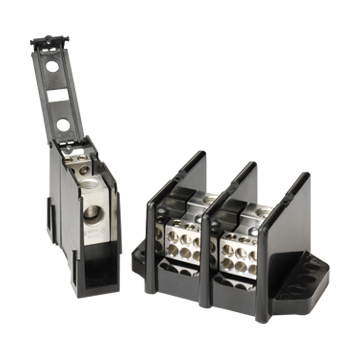 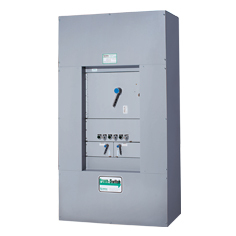 Littelfuse circuit protection products are used in a wide range of markets including energy, consumer electronics, commercial vehicles, and industrial equipment. 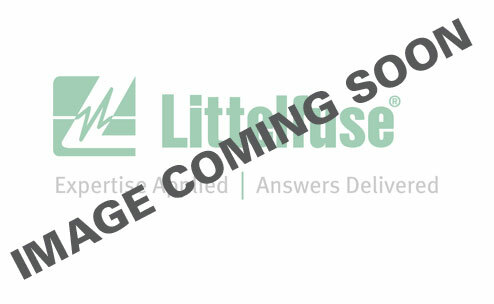 The Littelfuse product catalog consists of fuses, fuse block, fuse holders, TVS diode arrays, polymer ESD suppressors, varistors, surge protection modules, relays, and switches. 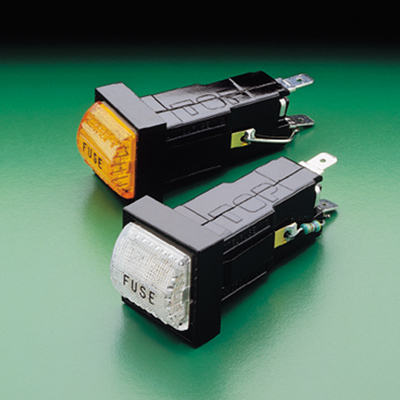 bisco industries is a premier Littelfuse distributor. 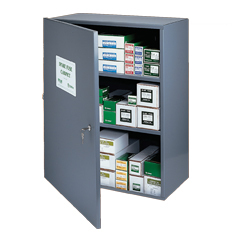 Search or browse Littelfuse fuses, fuse holders, and surge protection products now!